Our Dentists truly believe that patients deserve the highest standard of dental care. 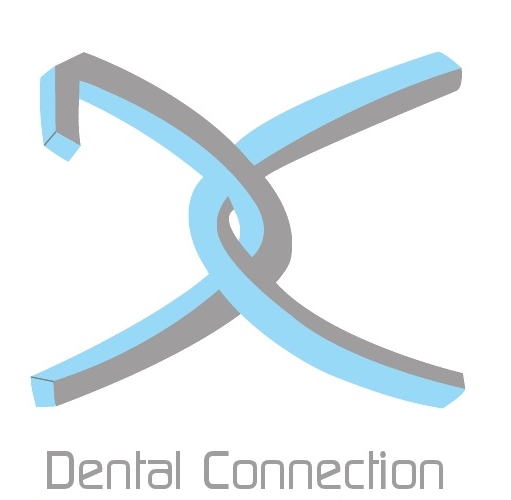 Explore and Experience What Makes Us Different From Other Dental Offices. Our in-house wellness plan is specifically designed for patients without traditional dental insurance and provides discounts on everything from cleanings and x-rays to fillings and Invisalign. Click to Learn More. 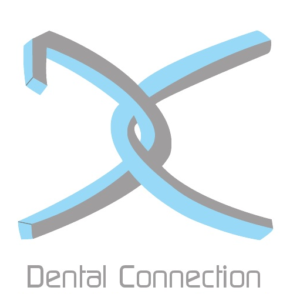 We work to ensure every patient has a pleasant experience here at Dental Connection. We consider every patient here to be like a member of our family and prioritize your comfort; from blankets to coffee, we want you to be comfy and welcomed every visit. If you have a dental concern or emergency, call our office at (704) 549-1911 and we will get you an appointment the same day offering same-day treatments as well. If you are self-conscious of of crooked or gapped teeth, the majority of cases can be handled with out bulky metal braces but rather clear, subtle trays that will create the smile you deserve. Schedule your FREE consultation today.